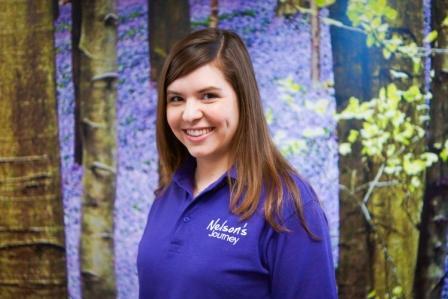 Nelson’s Journey is reliant on support from the local community, businesses, individuals and charitable trusts to continue delivering its support to Norfolk’s bereaved children and young people. 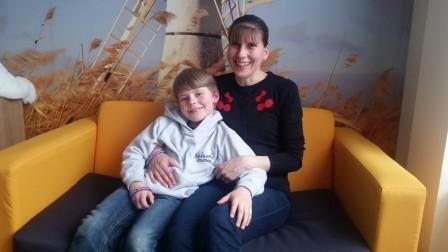 Find out here how you can help bring back smiles to bereaved children. 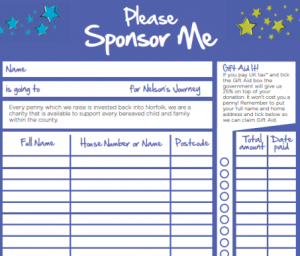 You could make a monthly donation helping us to bring back smiles to Norfolk’s bereaved children and young people. 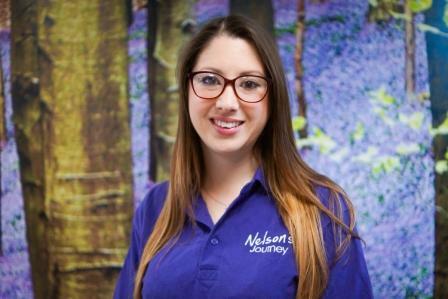 Vince Lungley, one of our regular givers, says “The innovative work that Nelson’s Journey does in enabling them to express themselves is vital in helping them to come to terms with their loss and move on to live full lives. 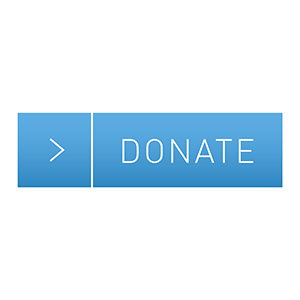 Text NJNJ44 followed by the amount you wish to donate e.g. £5 and send to 70070. They say many hands make light work and perhaps you and a group of friends, family or work colleagues are considering support Nelson’s Journey. 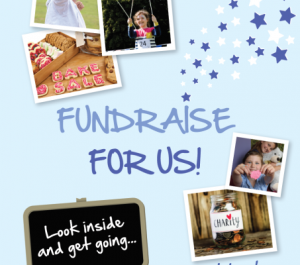 Sometimes organising a fundraising event, challenge or fundraising day can feel daunting but together you could organise something very special which have a positive impact on the lives of bereaved children and young people in Norfolk. We really enjoy working with local business and supporting them whilst they fundraise for us. It’s not all about the money, perhaps your business have skills and time they would like to donate to support our work or maybe a team of employees would like to come in to our office for the day and help us prepare resources to use with the children and young people we support. Supporting a charity can be a great team building activity in its own right. Norfolk is a special community and any support given will benefit local children and young people.